Did you know that when Columbus first saw manatees, he thought they were mermaids? Today these gentle marine mammals are threatened by loss of habitat, watercraft collision, flood gate and canal lock installations, and other human-related activities like pollution. 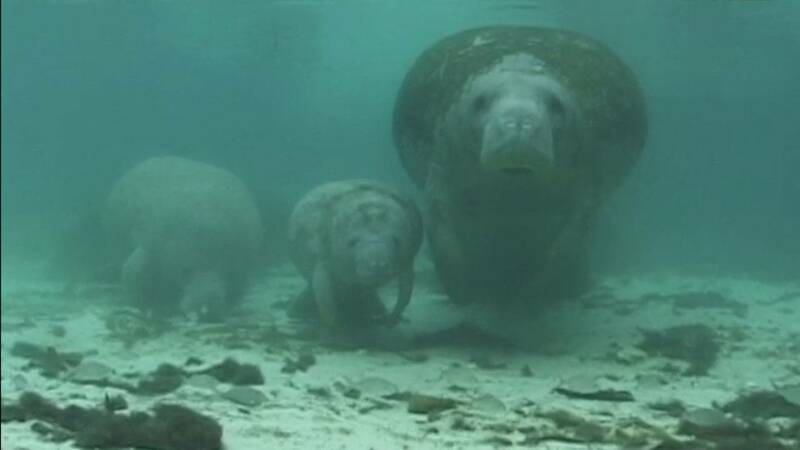 Use this video and lesson plan from Jonathan Bird's Blue World to explore the endangered manatees of Florida and their struggle to survive, as well as some of the people who are working to save them.